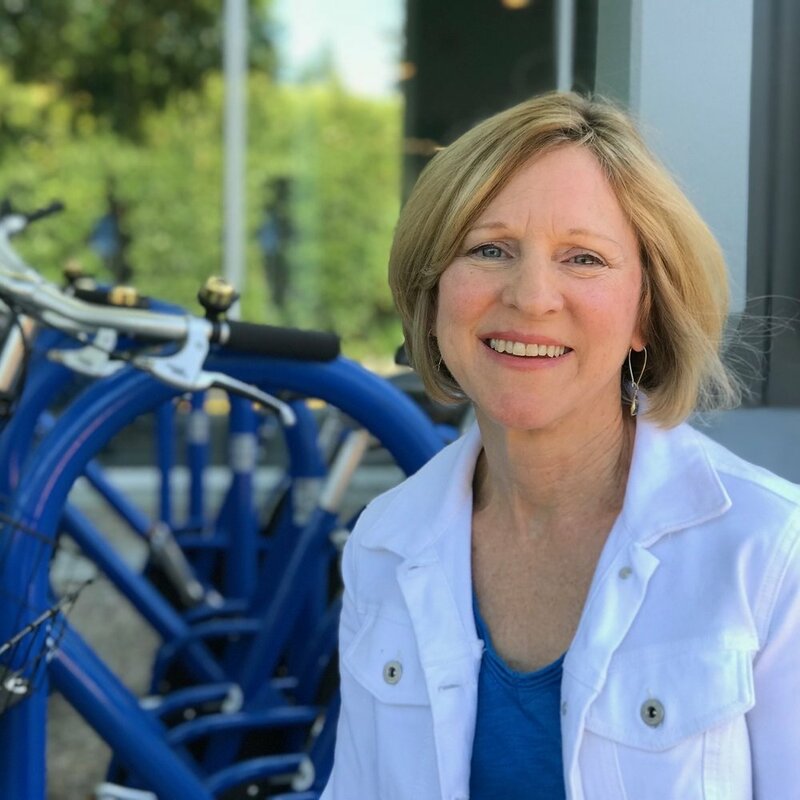 In her role as LinkedIn’s Global Program Manager for Sustainability, Peggy develops strategies, programs and policies to protect the environment and support green economic growth. She collaborates across the enterprise with teams in real estate design and build, workplace operations, datacenter operations, procurement, travel and employee wellness to set goals and drive ongoing sustainability progress. Peggy earned an MBA with public management certificate from Stanford Graduate School of Business, and undergraduate degree in International Affairs.